A new cargo facility with an agriculture inspection area was erected recently south of the Overseas Terminal facility. Access to the facility is via Haleakala Highway. 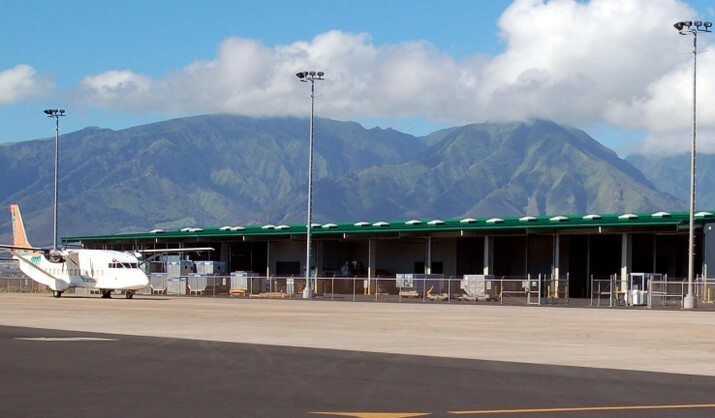 For more information about cargo opportunities, contact the Airport Manager’s Office at (808) 872-3830.